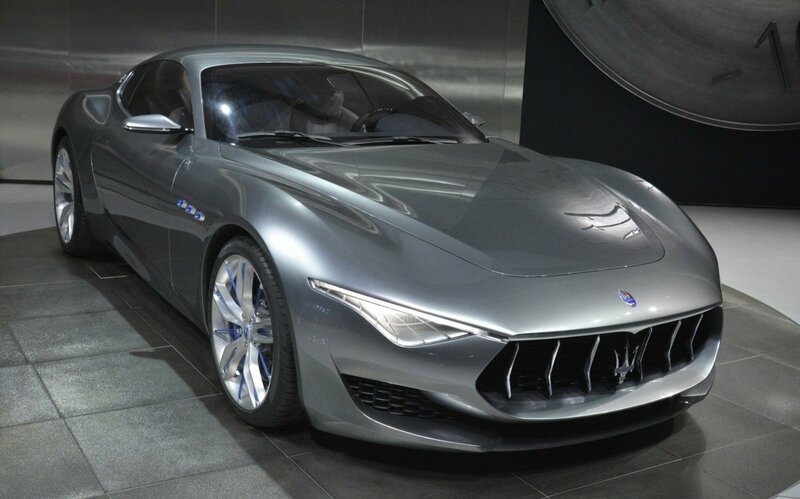 Maserati is going for electrification starting from 2019. Its first unit will be a plug-in hybrid variant of the Levante as well as the production variant of the Alfieri concept. According to the reports and words of Sergio Marchionne, the move is part of the producer’s push to have more than half of its line-up using a certain form of electric power by 2022. It was reported that the automaker will shift almost all of its investment in next powertrains to electric when it finishes the development of its future 2 offerings. The brand from Italy wants to hybridise some of its current offerings soon. This spreads on the Levante. The CEO stated that it should offer a plug-in hybrid unit starting from 2019. By 2020, the automaker’s 1st innovated electrified offering will be an electric sports vehicle originated on the Alfieri concept. It was presented back in 2014. The company’s CEO admitted that FCA has been reluctant to embrace the avenue until they saw a clearer path in the future.